My most favorite teacher of all! 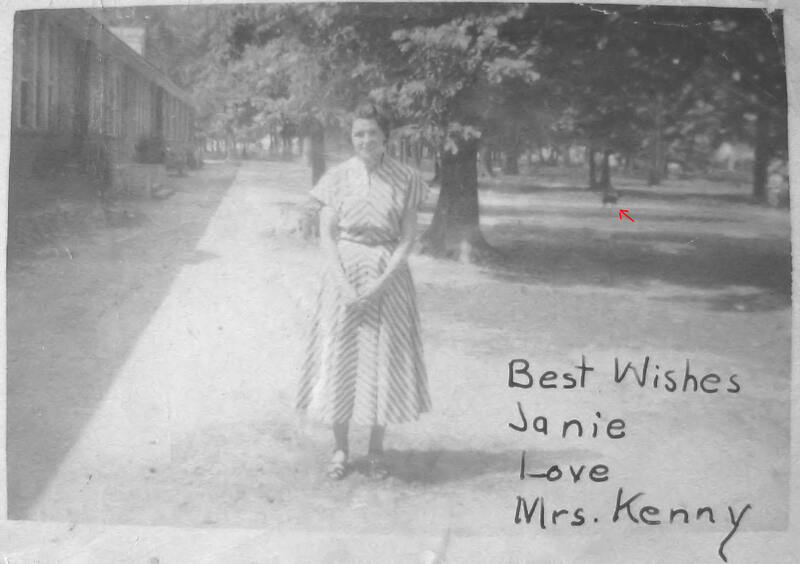 This photo was probably made just before school let out for the summer of 1951. This is the Decatur St side of James Hurst School, and a wooded area. It also shows a little dog, who probably followed his owner to school.